Alimony concept. An envelope with cash on a table. First, I do not understand why you would not have received at least half of his retirement in your property division trial. That seems very odd to me. You may want to check out why you did not receive your half of the retirement. Second, you want to check with social security. Go down to the Social Security Office and talk with them. Generally, a person in your position would receive half of your ex’s social security or yours, whichever is greater. The requirements are that your ex is at least 62, you were married for more than 10 years and you are unmarried now, and you are not eligible for a higher benefit on your own earnings record. Your divorce settlement cannot affect your rights under the Social Security law. Interestingly, this does not reduce your ex-husband’s social security, but it may increase yours if you are drawing on your own earning record. A judge can modify an alimony order under North Carolina General Statutes Section 50-16.9. The document a lawyer will need to help you file is a Motion in the Cause, and you will need to show a substantial change of circumstances. This could possibly backfire if your ex responds with a Motion to Terminate Alimony, which is also allowed under the statute. Given the tenor of your facts, it seems that he still has the ability to pay and termination would not be likely. A substantial change in circumstances is defined in case law precedent. Generally, you must compare all of the facts in 2003 with all of the facts now. That means your needs and income in 2003 and your ex’s needs and income in 2003 are compared with that same information today. The court then looks at the overall circumstances of the parties to determine if a substantial change has occurred. You will have to fill out an Affidavit of Financial Standing that goes through all of your income and all of your expenses. An attorney would really have to look at this Affidavit of Financial Standing and compare it to the Affidavit of Financial Standing from 2003 to give you a reasonably educated guess on your chance for an increase. You mention the economy, which suggests to be you are saying inflation has caused your bills to increase over what these bills were in 2003. Hopefully, you have the Affidavit of Financial Standing from 2003 and can do a comparison of the costs from 2003 until now. For example, if you can show the court allowed you $100 for cablevision, but the same cablevision today costs you $125, you have a change for consideration by the court, particularly if most all of your bills have gone up through no fault of your own. A $25 change alone would not be enough, but if all of your bills are more than 2003, you likely have the required substantial change. If you do not have a copy of the Affidavit of Financial Standing form 2003, there may be a copy in the court file. The alimony order itself may also detail the income and expenses you had then. Also, another change the court might consider is the change of your income going down because of retirement at a normal retirement age. For example, if in 2003 you were a receptionist making $30,000 and today you are retired making less, then that is a change in circumstance in all likelihood. After consideration of your changes and your needs, the court would look at your ex’s reasonable needs and income. If the court deemed you had a change in circumstances and he has the ability to pay, the court should award you an increase. 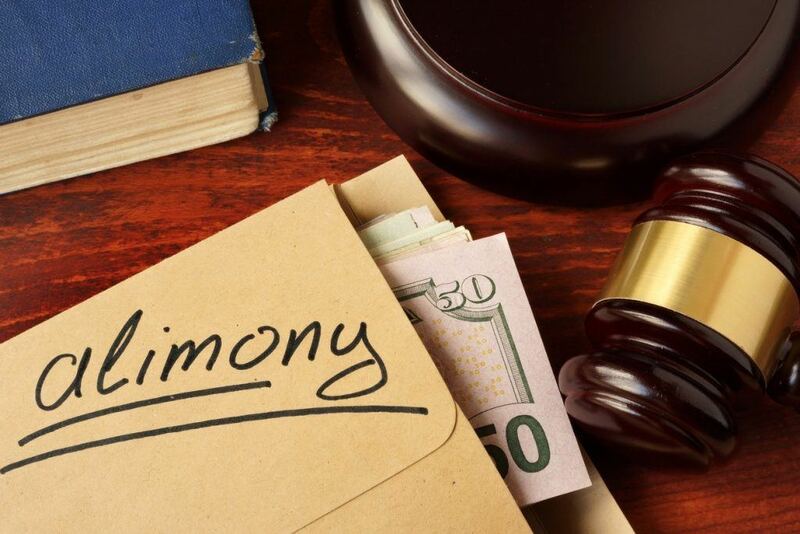 Another consideration is that North Carolina General Statutes section 50-16.4 provides for reasonable counsel fees for a dependent spouse related to seeking alimony. You meet the dependency requirement because you were found to be dependent by virtue of the fact you have an alimony order from 2003. There are two requirements in addition to dependency. These are as follows: You must be entitled to the relief you are seeking and you must have insufficient means to pay the legal expenses of the proceeding. Further, your ex must also have the ability to pay your attorney fees. Practically speaking, you might get an attorney to write a letter making a demand for an increase and request to open up settlement negotiations. Most would not be willing, but I would try. The leverage you have is that if he does not discuss this issue fairly with you, he might have to pay your attorney fees. If there is one thing a payer of alimony hates more than paying alimony, it is paying the attorney who got you the alimony. Good luck, and write back if you have further questions! This blog is an excerpt from Ask Carolyn 2, now available on Kindle.